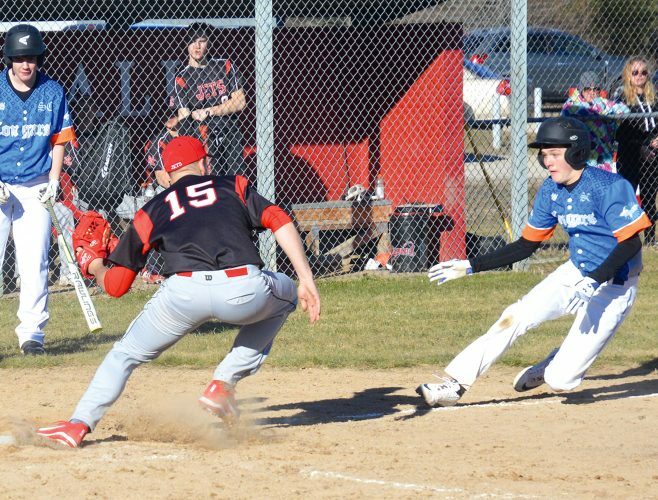 NIAGARA, Wis. — Niagara’s late rally fell short in an American Legion doubleheader split against Bark River on Thursday. 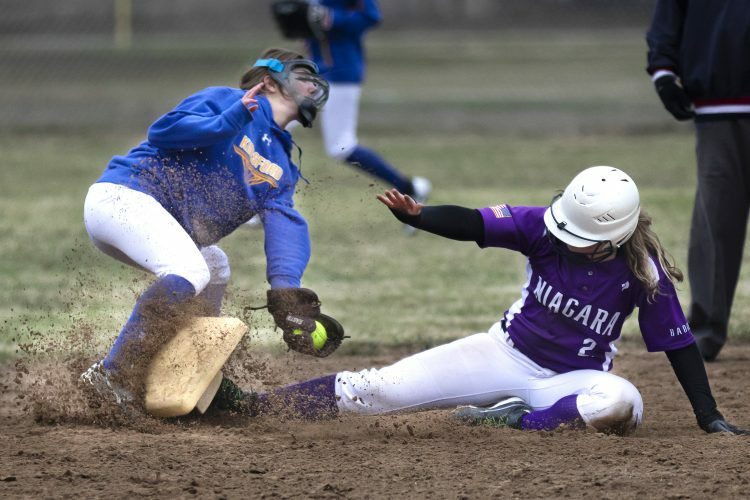 After taking the first game 4-1, Niagara’s bats cooled in a 2-1 loss. Niagara nearly rallied enough offense in the top of the sixth to tie the game. Facing a 2-0 deficit, Niagara put two runners on base before a double play broke up the momentum. Niagara’s Ben Snyder hit a ground ball to the shortstop. The ball took a hop and allowed Kevin Evosevich to score. But Bark River preserved the win with a groundout. Trey Doda pitched three innings of the second game for Niagara. He gave up five hits with one walk and two strikeouts. Micah Wilson pitched the last two innings and gave up two runs on three hits with two walks and three strikeouts. Duane Englund started for Bark River and went three innings. He gave up two hits with one walk and one strikeout. Logan Heim pitched the rest of the way and gave up a run on one hit with two walks and a strikeout. In the first game, Niagara jumped to a 3-0 lead in the first inning on the strength of four straight hits. Evosevich, Nate Krueger, and Josh Weber had singles while Ben Snyder had a double. Niagara added a run in the fifth on another single by Weber. 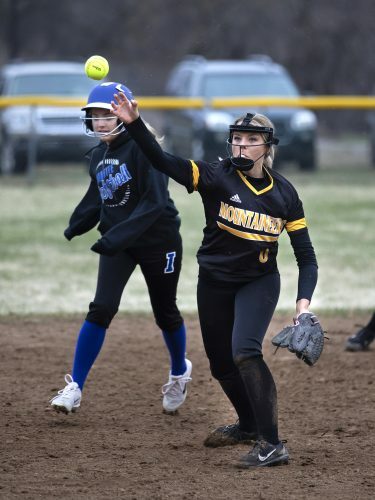 Bark River’s lone run came in the fifth on a single by Heim. Justin Bal pitched a complete game for Niagara, giving up two hits with three walks and four strikeouts. Bal’s no hitter was spoiled on a two-out single in the fourth. Both teams play in a five-team tournament this weekend in Marquette.